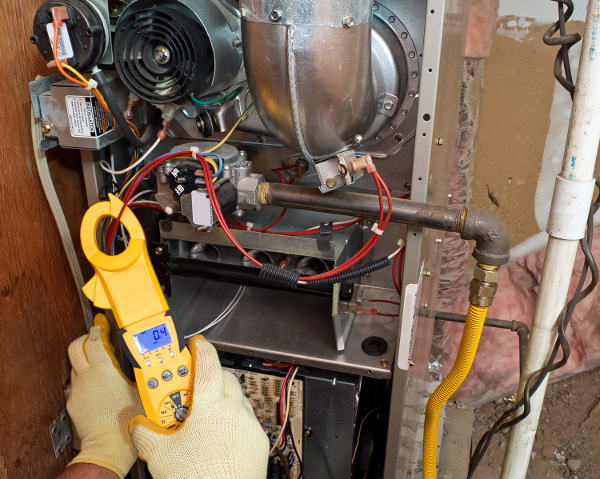 From electric, gas, and oil furnaces to heat pumps and boilers, we repair and replace all heating systems. We can make recommendations on the best choice for your home or business environment and we offer FREE consultations. 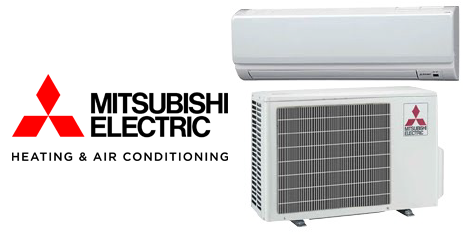 We also offer Energy Star rated heating systems ,so you can save up to 30% on heating costs during the winter while staying warm.